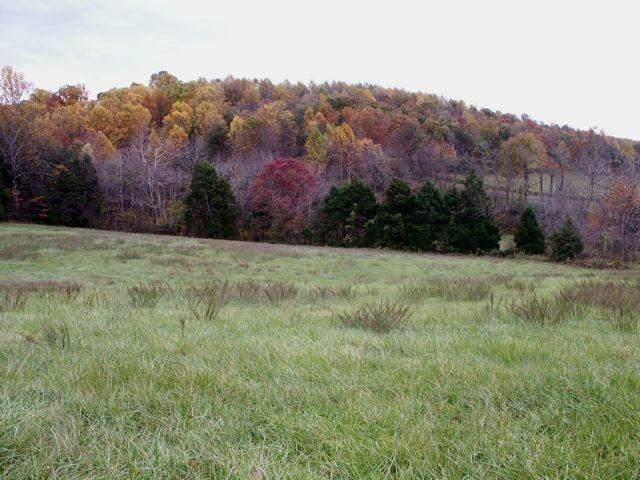 Directions: Rt. 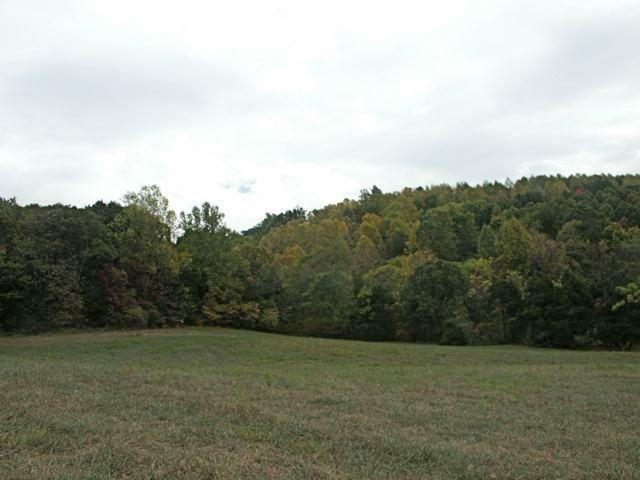 39 west on Maury River Road 5.5 miles, T/R Smokey Row Road, property 1 mile on right, will see sign. 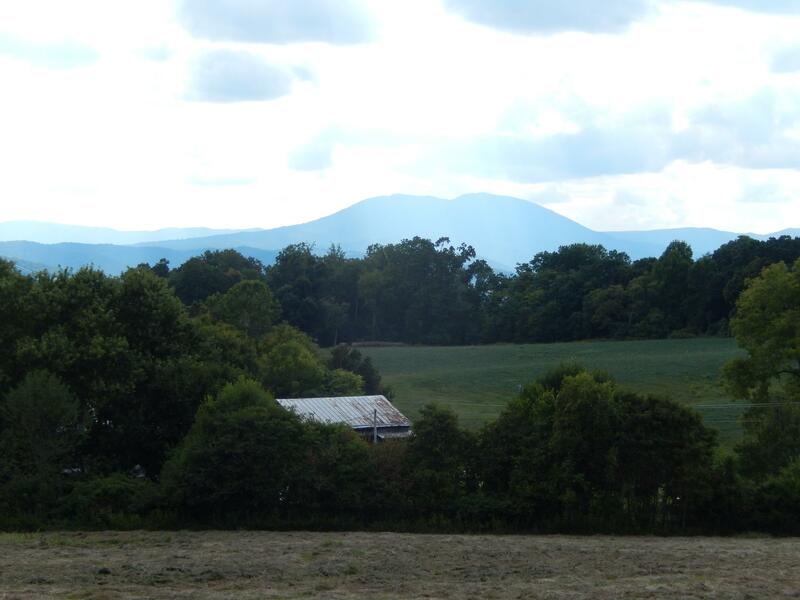 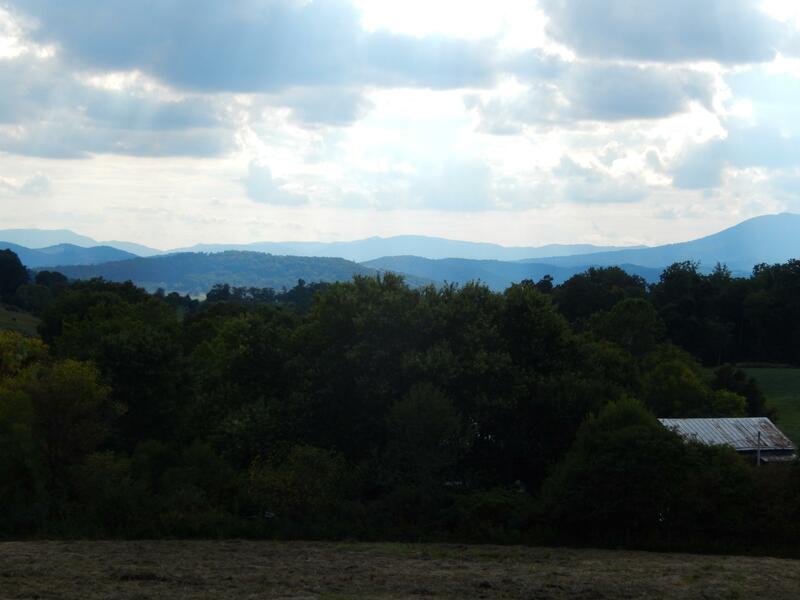 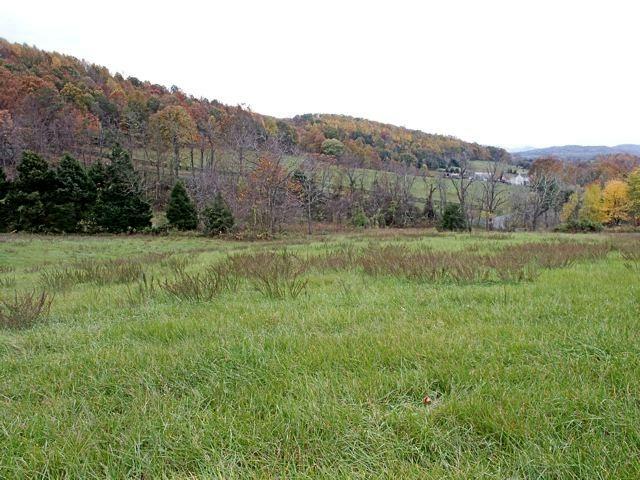 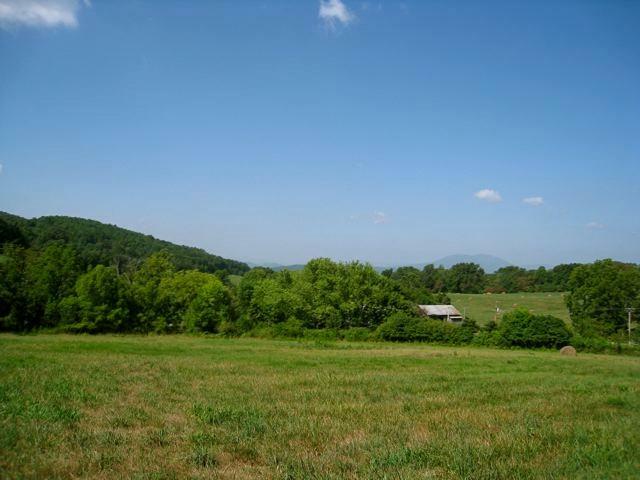 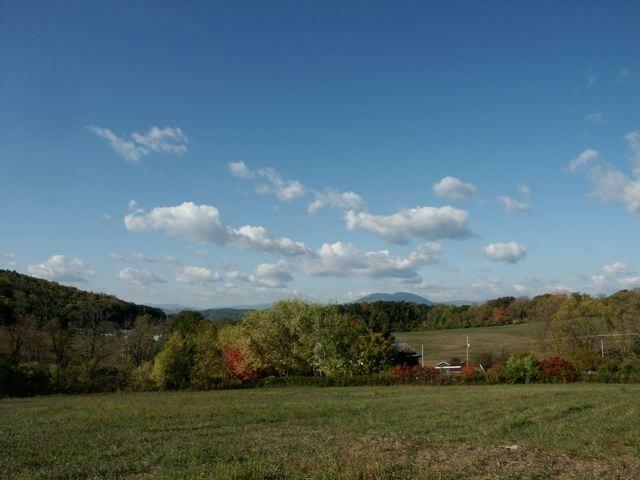 An excellent pastoral property with several building sites offering long views of the southern Blue Ridge Mountains. 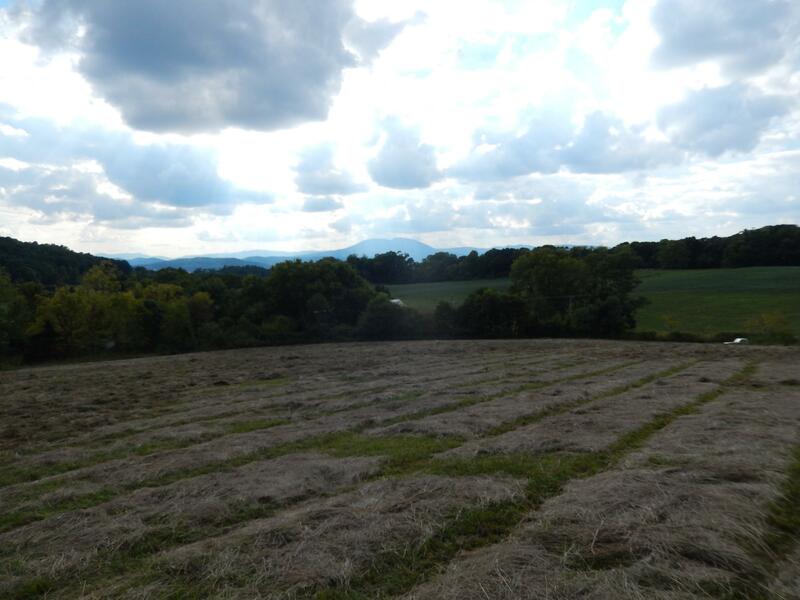 Property currently used for hay production. 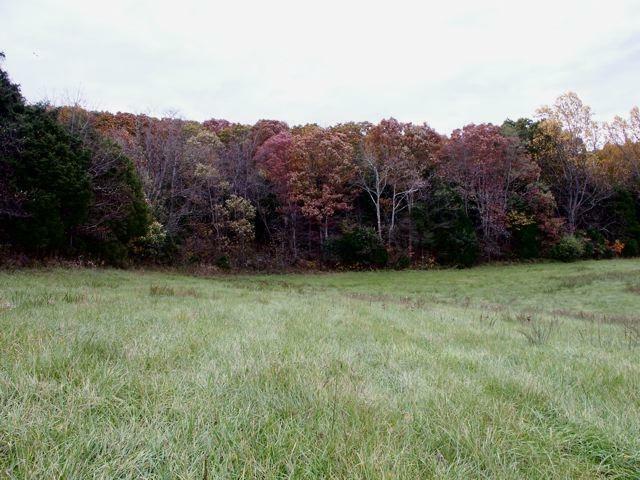 A nice stand of hardwoods also on property. 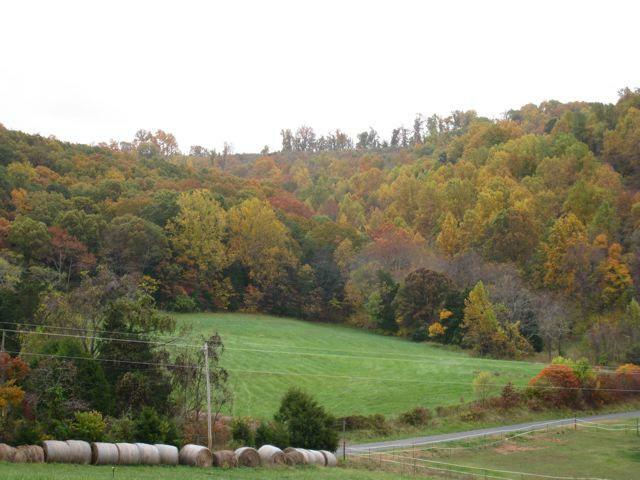 The property is an easy, convenient drive to the Virginia Horse Center, Historic Lexington, Virginia Military Institute, and Washington and Lee University.